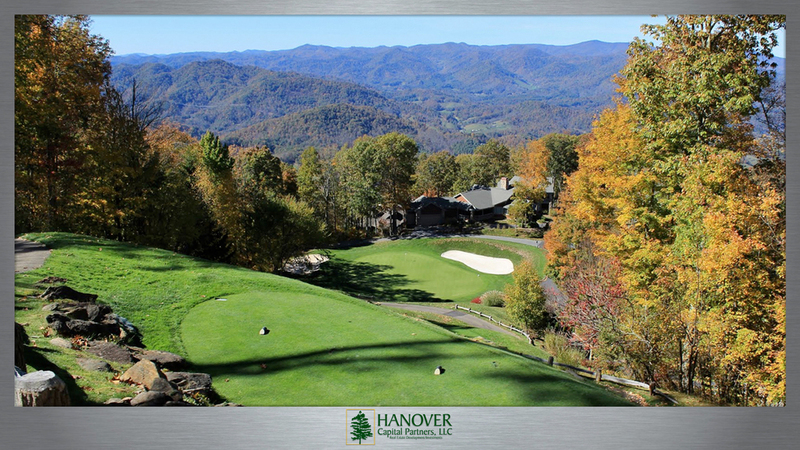 Hanover Land Company purchased this property in March of 2014. 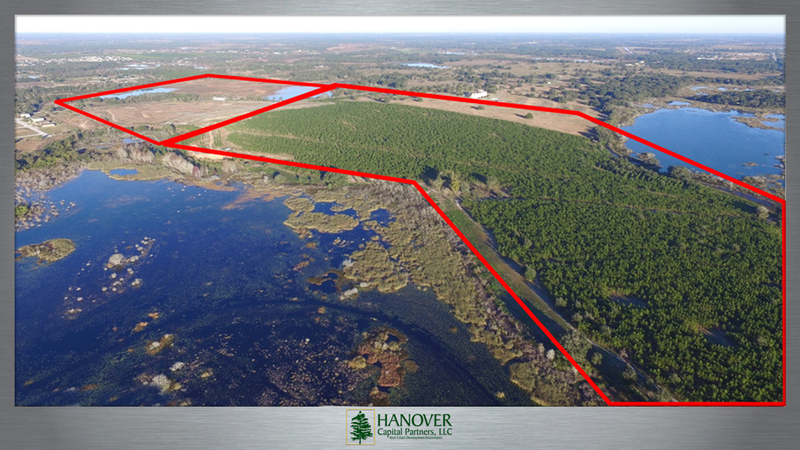 It comprises 206 acres in Minneola, Florida. 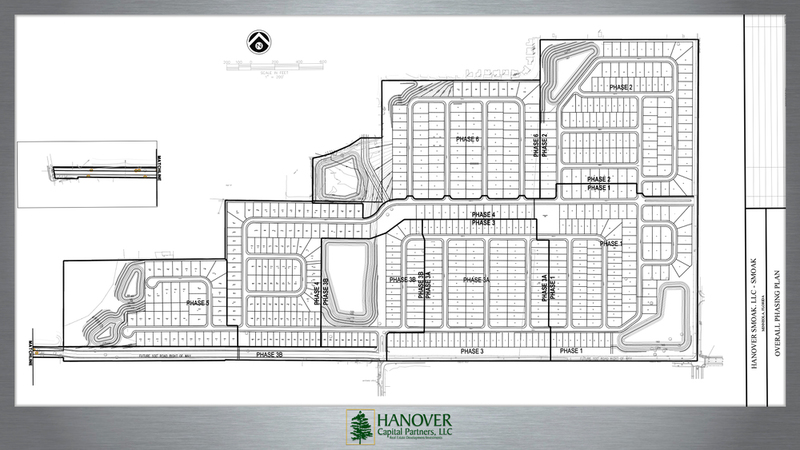 Ardmore is planned for 674 single family lots, a mix of 50' and 70' lots. Homes range from 1,800 sq. ft. to over 5,000 sq. ft. It features a sensational central location with easy access to major commuter routes and job centers. 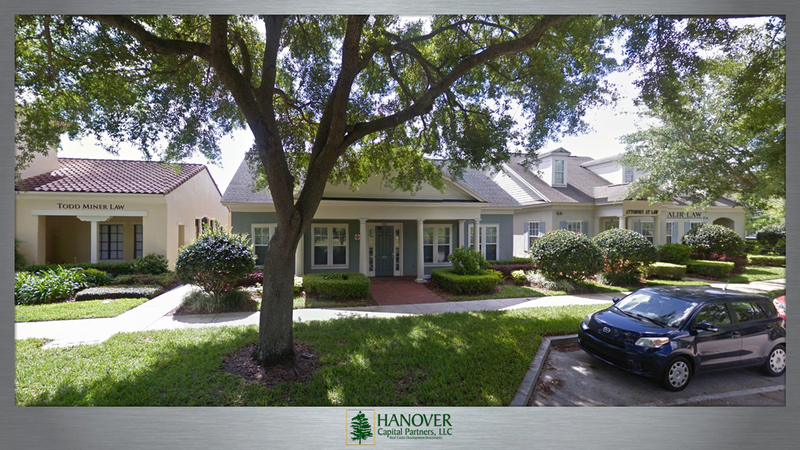 In addition, this community offers exceptional amenities including a tot lot, swimming pool, and splash pad. Zoned schools include Grassy Lake Elementary, East Ridge Middle, and Lake Minneola High, all "A" rated schools. From downtown Orlando, take FL-408 W to the Florida Turnpike. Take exit 272 to FL-50 W. In 4.2 miles turn right onto N Hancock Road. In 3.5 miles make a sharp right onto E Washington Street. E Washington Street turns slightly left and becomes Grassy Lake Road. 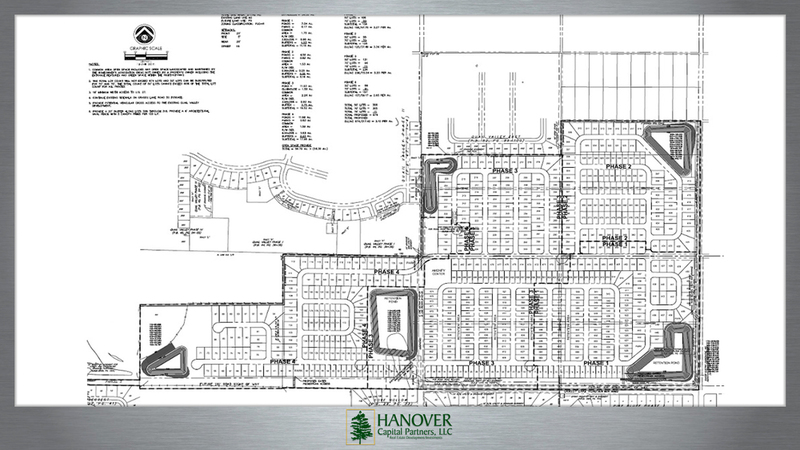 The property is located at the corner of Grassy Lake Road and Fosgate Road. 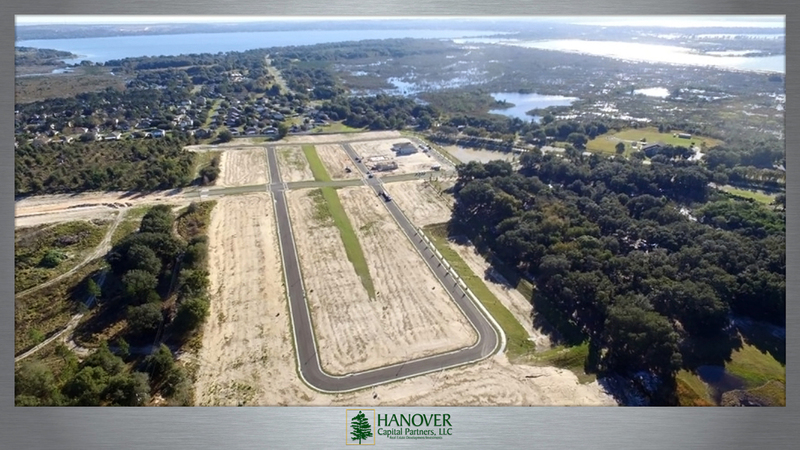 Located in Groveland, Florida, the property is currently under development and consists of 173 (50', 60', and 75') lots. Close to Highway 50, US 27, SR 19, Florida’s Turnpike. Panoramic views of Cherry Lake and Cook Lake. From the Florida Turnpike, take SR-50 / Colonial Drive West towards Clermont / Groveland. Turn right on County Rd. 565A, then left on Silver Eagle Rd. Follow Silver Eagle Rd. to the roundabout and turn right into Eagle Pointe. 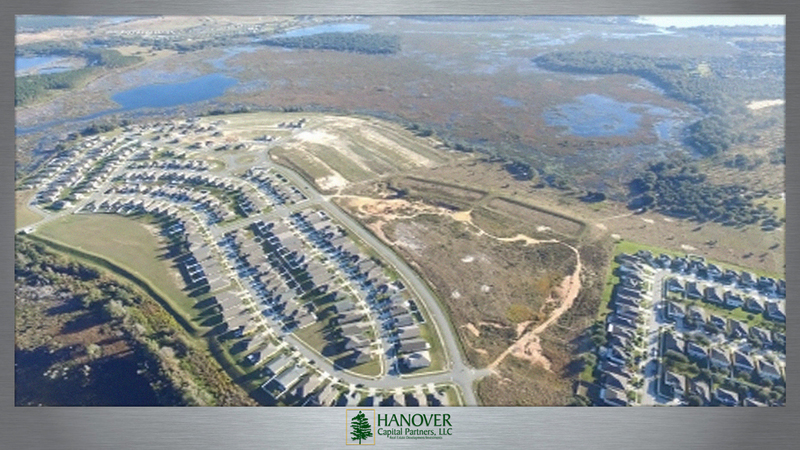 Jordan's Grove is a master-planned community in Davenport, Florida consisting of over 400 single family and townhome home-sites. Property is ideally situated to capture the growth of the tourism corridor. The property is located one and a half miles south of Ronald Reagan Hwy. on the north side of Hwy. 547 in Polk County. 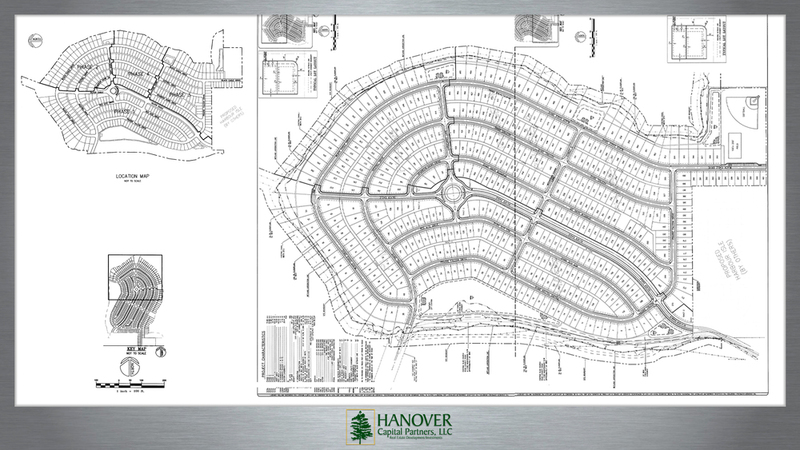 Greenfield is a future project consisting of over 400 units of single family homes. The property is located one and a half miles south of Ronald Reagan Hwy. on the south side of Hwy. 547 in Polk County. 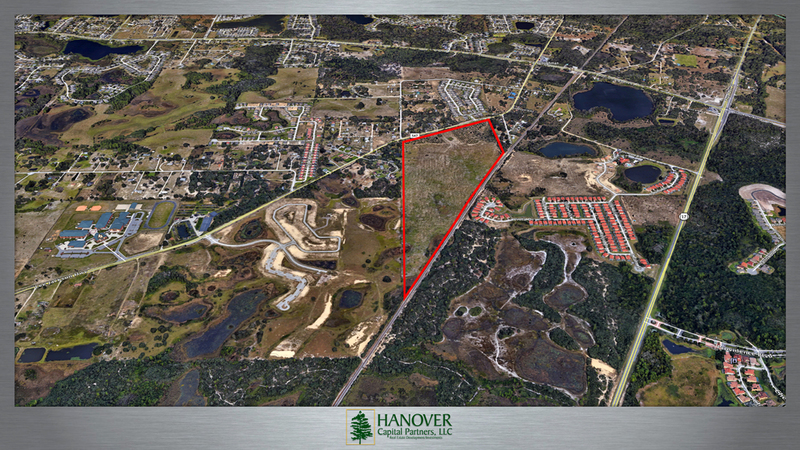 Overstreet is currently being engineered for +/-200 lots of 50' width in Kissimmee off Poinciana Blvd. From SR-535 S in Kissimmee turn right on US-192 W and continue for 0.6 miles. Turn left on N. Poinciana Blvd and continue for 9.2 miles. Turn left on Lizzia Brown Road and go 1 mile to Ham Brown Rd. Turn right and continue south for .5 miles. Overstreet property will be on your right. 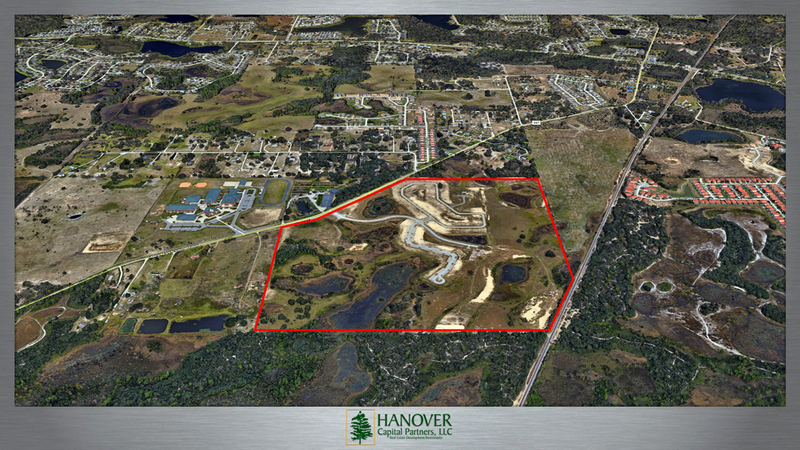 Thompson Road is a future project located in the growing Apopka area, close to the new 429 interchange expansion. 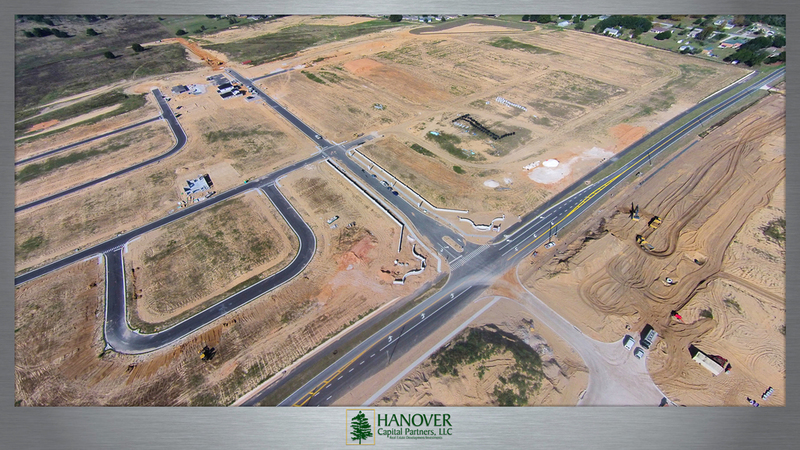 The project will consist of a mix of single family and multi-family units. 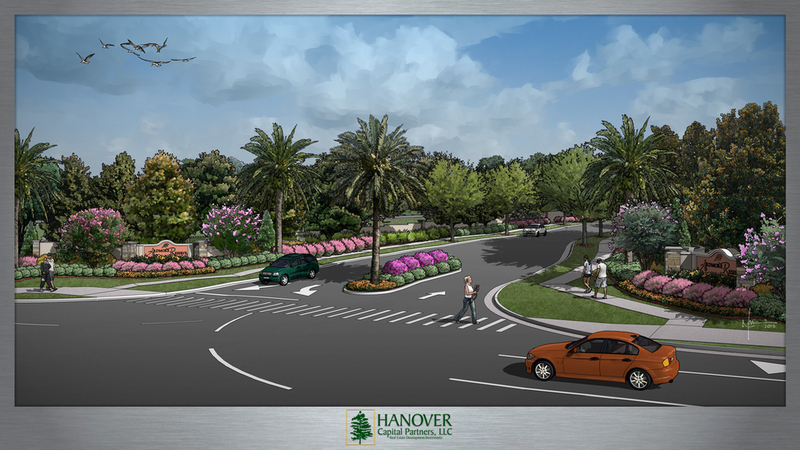 Preserve at Sunrise is currently being engineered for 407 units comprised of a mix of 50' and 65' Lots in Groveland, Florida. 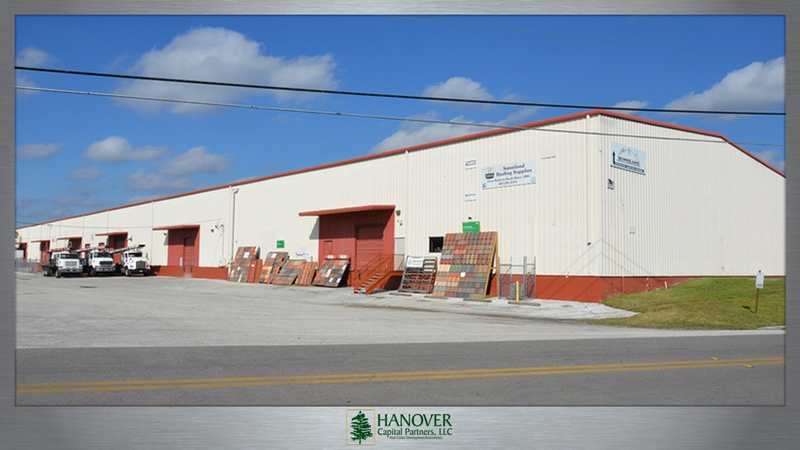 Located in the heart of the Orlando industrial market, the Shader industrial Park consists of 300,000 square feet of warehouse and distribution space. For additional information, please contact Wilson McDowell at Cite Partners 407-930-1800. Shader Industrial Park - 4141 N. John Young Pkwy. Shader Industrial Park - 2515 Shader Rd. Shader Industrial Park - 2517 Shader Rd. Take North John Young Parkway to Shader Rd. Class A Office Building in Orlando’s Baldwin Park. 100% Leased. Baldwin Park Office - 911 Outer Rd.